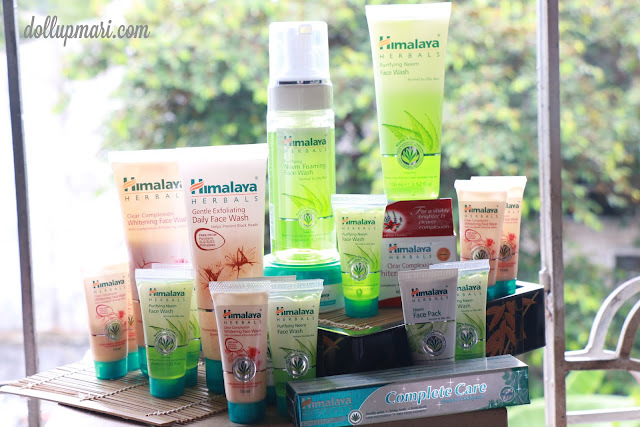 How Much Do Himalaya Herbals Products Cost? A lot of people are curious about Himalaya Herbals because it's very new to the market. Compared to brands like Pond's or those of L'Oréal that have been in the country for decades, Himalaya Herbals has just been in the country for a little over a year. So this is just a PSA post to show you how much their products sell for. Purifying Neem facial wash is Php129 for a 100mL tube and Php79 for a 50mL tube. Oil Control Lemon Face Wash is Php124 for a 100mL tube and Php74 for a 50mL tube. Himalaya Herbals Nourishing Skin Cream is at Php99 for a small jar and Php199 for a big jar. Himalaya Herbals Clear Complexion Whitening Day Cream is at Php229 per jar. 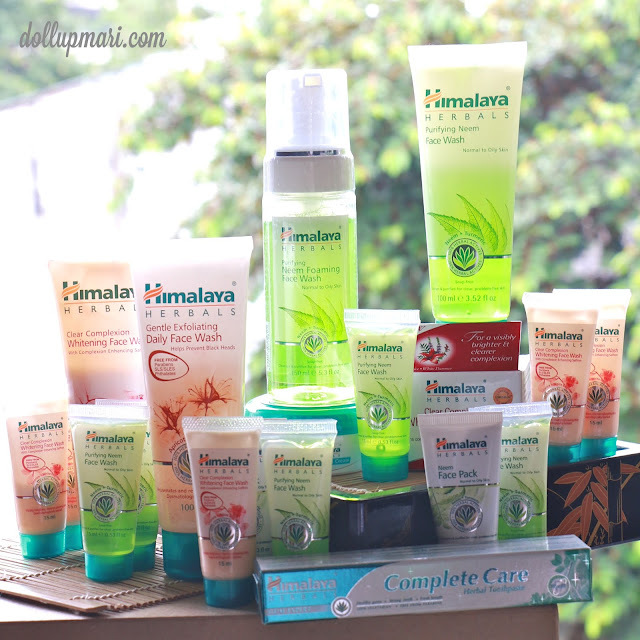 Himalaya Herbals Gentle Exfoliating Daily Face Wash is at Php124 for a 100mL tube and Php74 for a 50mL tube. Himalaya Herbals Clear Complexion Whitening Face Wash is at Php129 for a 100mL tube and Php79 for a 50mL tube. And they also have bundles. This bundle, for instance, gets you their lip balm, a small jar of their cream, and their whitening face wash for only Php129. Himalaya Herbals is available at Watsons, Mercury Drug, and other leading drugstores and groceries nationwide. Good to know na Organic siya unlike other brands. Nice packaging and looks like effective on skin. What's In The True Match Issue?